Ski Program set to start Friday! 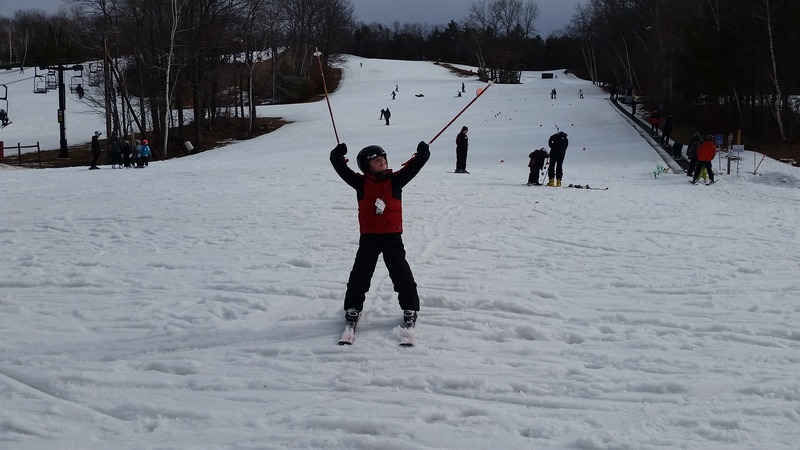 The Pepperell Ski Program will begin this Friday, January 4. Registered students will ski or snowboard at Wachusett Mountain on Friday nights from January 4- February 8. February 15 has been set aside as a make up day, if needed. Students will board buses around 2:15 at NMS. The buses will return to NMS at 9:00 p.m. for student pick up. On Ski Program days, students should be driven to school with their skis, snowboards, and ski bag. Ski drop off is from 7:30-8:00 on Friday mornings. Parents should pull around to the left side of the building and park in the side parking lot. This is the entrance we use for band lessons and basketball games. We have a team of students who will take the ski equipment from cars to store in our “ski closet.” Please be on time for equipment drop off. The “ski closet” is locked at 8:00 and remains secure until it is time for the kids to leave for the ski trip. Please be sure to label all items. Looking forward to a great season! Previous NMS Choir’s a Hit!